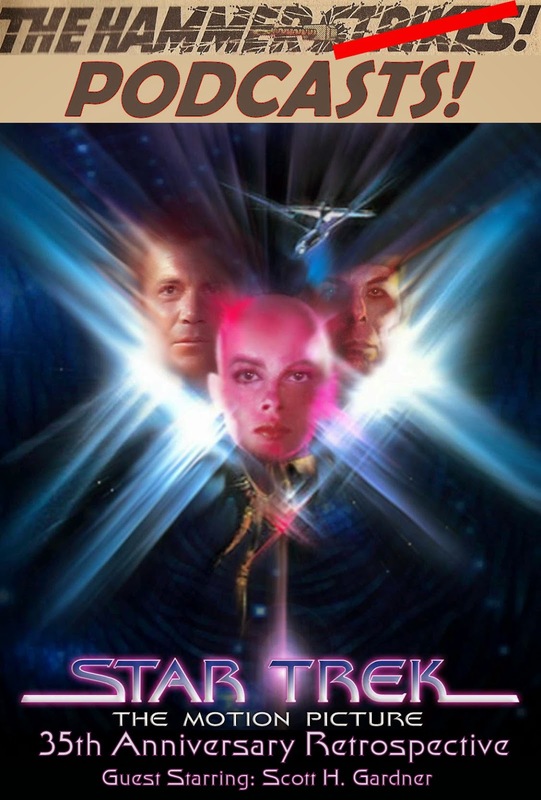 This past Sunday was the 35th Anniversary of Star Trek: The Motion Picture, one of my favorite movies of all time and what I consider to be the reason for my geeky nature. To celebrate this historic event, I invited Scott Gardner, one half of the Two True Freaks, to talk with me about the movie and what it means to us. I would encourage anyone, regardless of what you think about this movie, to listen to our discussion and then rewatch the movie. I think you'll find that it's actually pretty good. And if you do that, please let us know on Facebook what you thought. Interesting to have this in relatively close proximity to Michael May being on a Nerd Lunch episode that discussed Wrath of Khan in detail.